Below is a comprehensive list of hotels in Cornish Mines and Engines. Use the sort links to refine your search or to find featured accommodation in Cornish Mines and Engines. Many of our hotels in Cornish Mines and Engines feature no booking fees and best price guarantee when booked through the Pictures of England website. 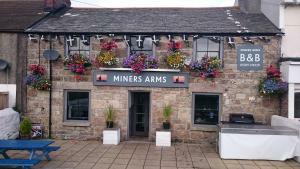 To list your hotel in Cornish Mines and Engines, click here. 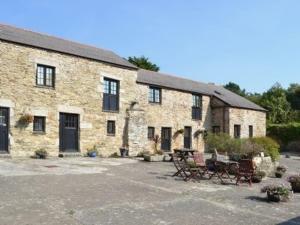 Bowling Green Farm is a holiday home with a garden, situated in Redruth. 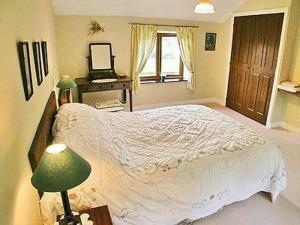 The property is 16 km from St Ives and boasts views of the garden. 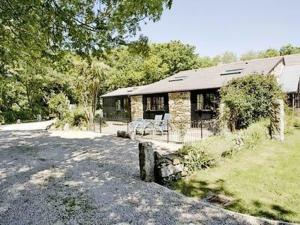 There is ..
Set in Camborne in the Cornwall Region, this holiday home is 14 km from St Ives. The property is 25 km from Newquay and free private parking is provid.. 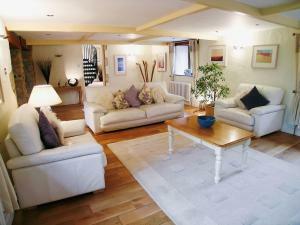 Situated in Portreath in the Cornwall Region, this holiday home is 16 km from St Ives. The unit is 23 km from Newquay. 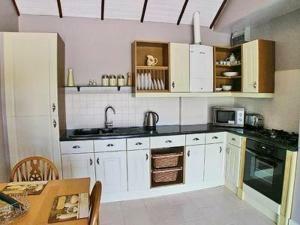 The kitchen is equipped with a..
Campion is a holiday home set in Portreath, 16 km from St Ives. The unit is 23 km from Newquay. An oven, a toaster and a refrigerator can be found in..
Honeysuckle is a holiday home located in Portreath, 16 km from St Ives. The unit is 23 km from Newquay. A dishwasher, an oven and a toaster can be fo.. 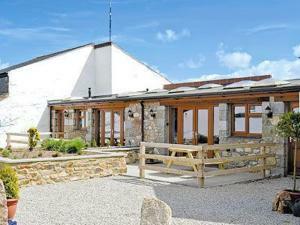 Located in Portreath in the Cornwall Region, this holiday home is 16 km from St Ives. The unit is 23 km from Newquay. There is a dining area and a ki.. 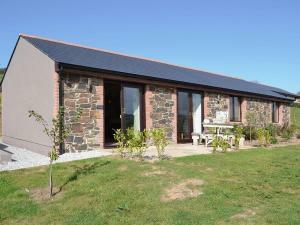 Featuring a barbecue, Rafters is a holiday home situated in Portreath. The unit is 16 km from St Ives. An oven and a toaster can be found in the kitc.. 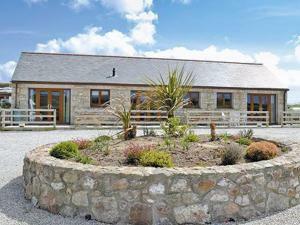 Stable end is a holiday home located in Portreath, 16 km from St Ives. The unit is 23 km from Newquay. There is a dining area and a kitchen as well a.. 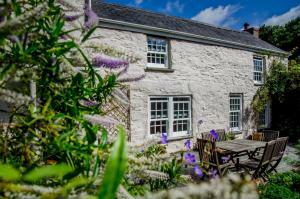 The Alley offers pet-friendly accommodation in Portreath. The unit is 17 km from St Ives. A dishwasher, an oven and a toaster can be found in the kit..
Set in Redruth in the Cornwall Region, this holiday home is 17 km from St Ives. It provides free private parking. There is a dining area and a kitche..
Wheal Basset offers accommodation in Redruth, 17 km from St Ives and 25 km from Newquay. The property is 14 km from Falmouth and free private parking ..
Set in Redruth, this holiday home is located 17 km from St Ives. 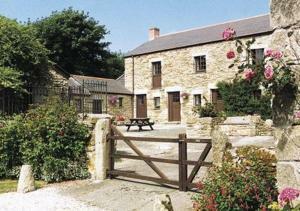 The property is 25 km from Newquay and free private parking is available. The kitche..